Blog > Summer Of Lovehoney - First Winners Announced! 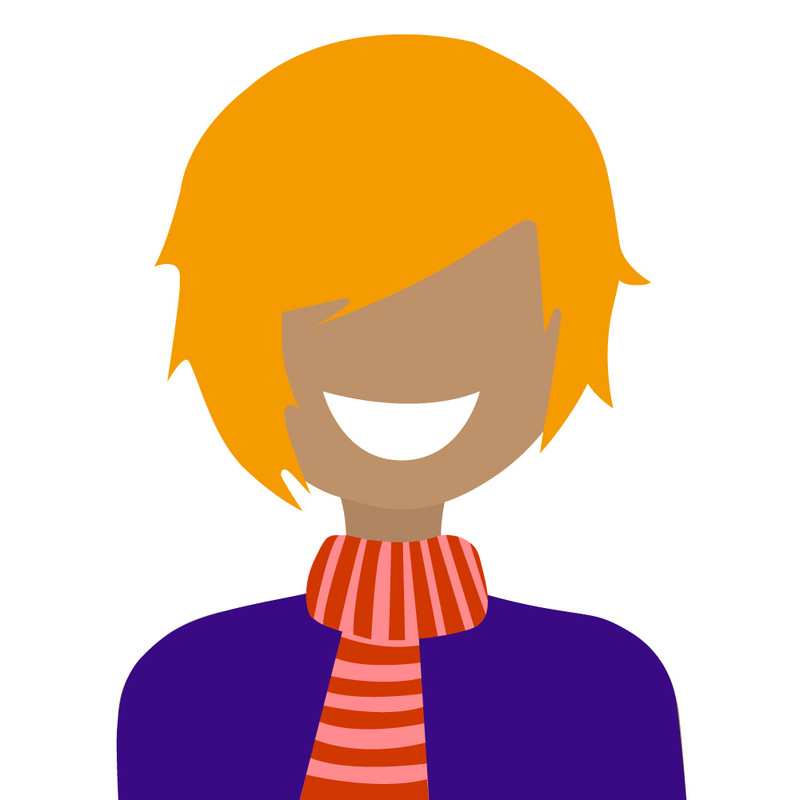 Summer Of Lovehoney - First Winners Announced! Big congratulations to the winners of our first Summer Of Lovehoney festival competition. Ellen Sanders and Karen Hankinson will be living it up at Download, experiencing the likes of Rage Against The Machine, Aerosmith, Motorhead, Billy idol, AC/DC and others. Lucky things! The good news is that if you entered to win tickets for Download and you didn't win, you can retain your points and enter to win tickets for an alternative festival! 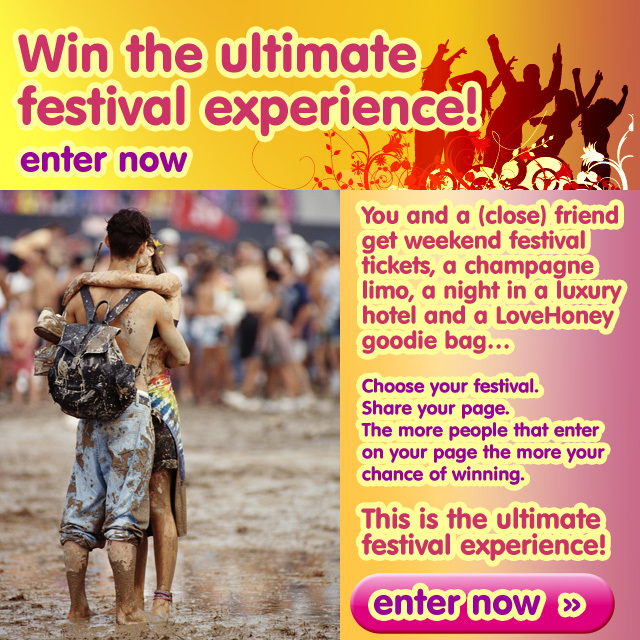 Simply log in to your Summer Of Lovehoney account and change the festival you would like to win tickets for. 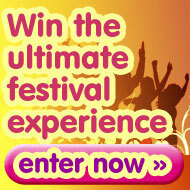 Any entries you have earned will then be placed toward your new choice of festival. Winners not only win two weekend tickets to their chosen festival, they also receive a champagne limo ride to a luxury hotel where they'll receive a £100 gift bundle of Lovehoney toys and spend Saturday night sleeping in comfort before the limo driver takes them back to the festival the following morning in time for the first bands. The next festival we're offering tickets to is T – In The Park which takes place on the 9th - 11th of July. To win, simply register on SummerofLovehoney.co.uk and encourage friends to sign up to win too! The more friends that sign up, the better your chance of winning as you'll receive 3 additional entries for every friend that registers.